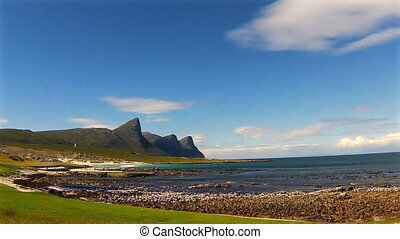 Cape of good hope south africa. 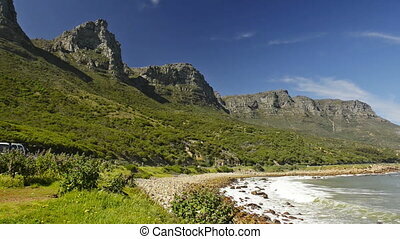 Landscape of cape of good hope natural reserve in cape peninsula national park, south africa. 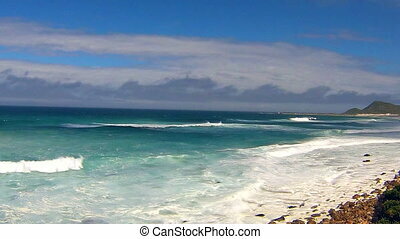 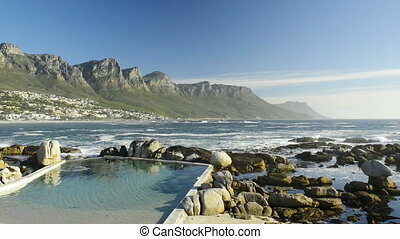 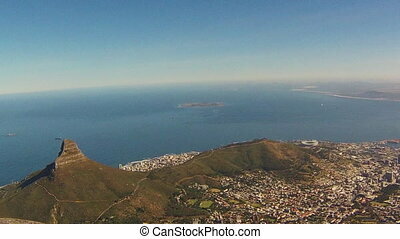 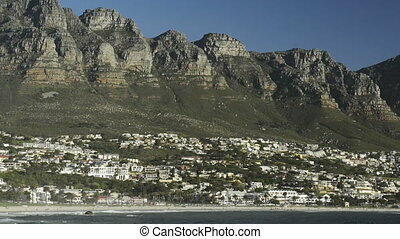 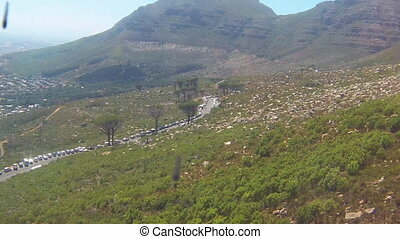 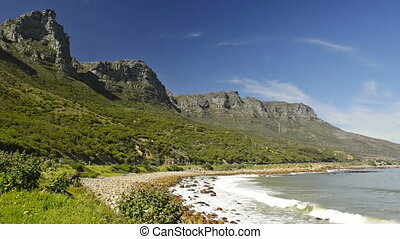 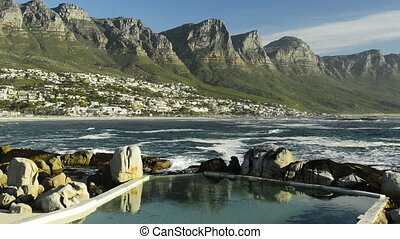 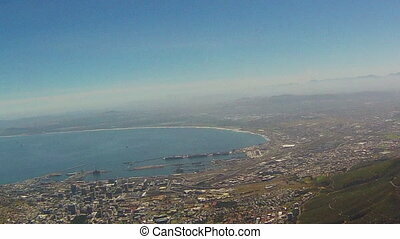 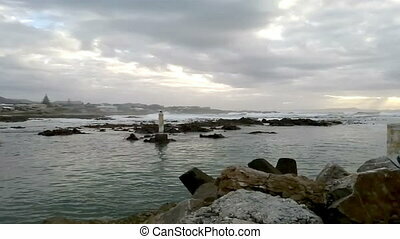 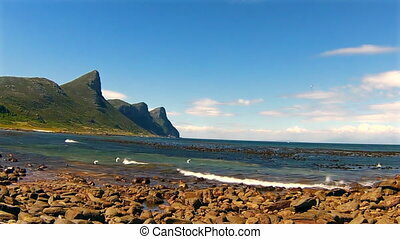 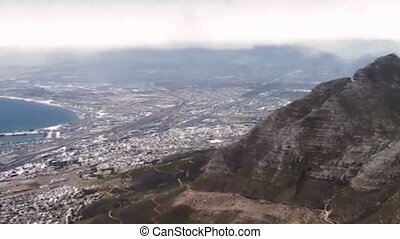 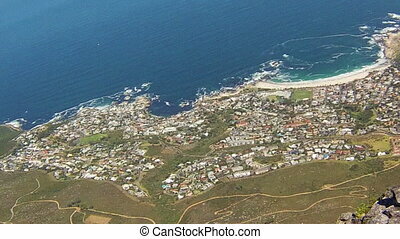 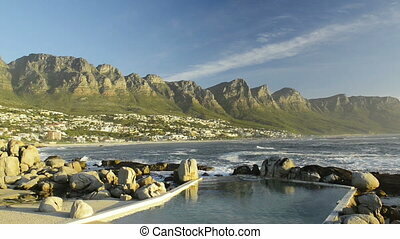 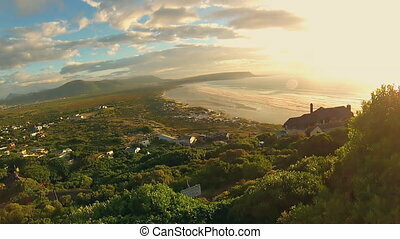 the cape of good hope is a section of table mountain national park. 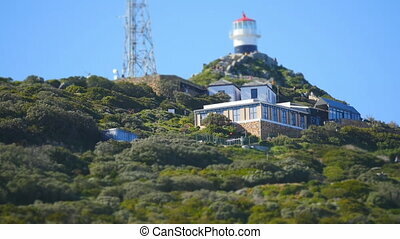 Cape of Good Hope, South Africa-August 16, 2016:Cape of Good Hope, rocky promontory at the southern end of Cape Peninsula, Western Cape province, South Africa. 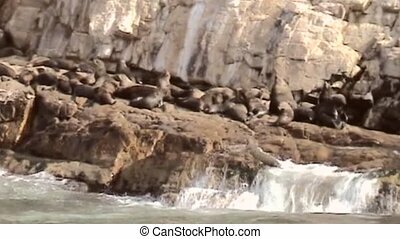 These sea lions flocked around 100m off the coast. 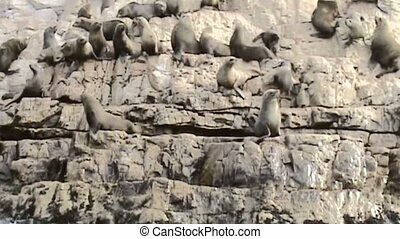 Sealions on cliff on the westside of Cape of Good Hope in South Africa. 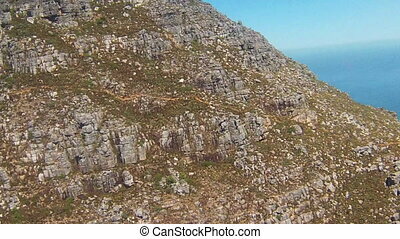 Cape Point, South Africa-August 16, 2016:People can reach the top using a cable car or on foot. 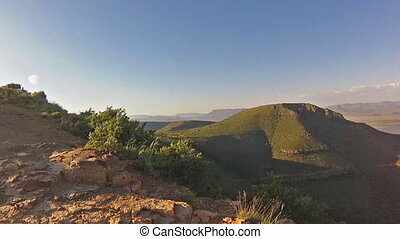 Adventure in the African mountain of Camdeboo National Park and the Valley of Desolation in the summer, Western Cape province of South Africa. 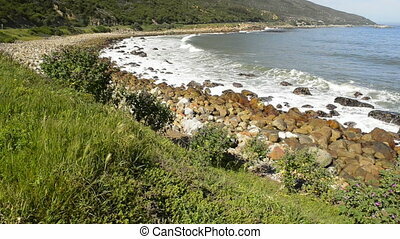 Boulder Beach landscape. 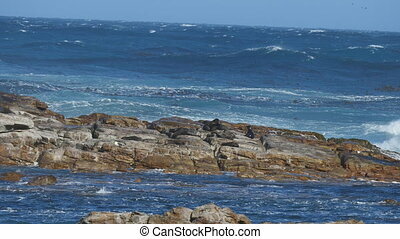 Colony of African penguins. 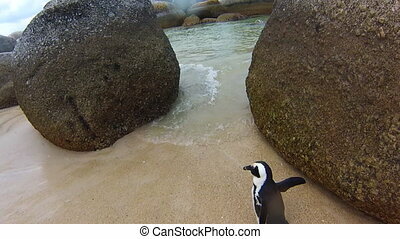 A penguin walking on the white sand of Boulder Beach Nature and Reserve near Simon's Town and Cape Town on Cape Peninsula, South Africa. 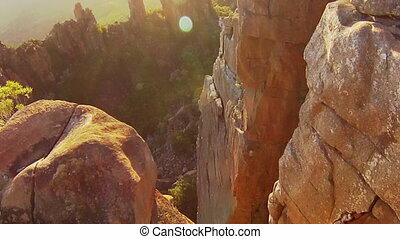 aerial view panorama of woman photographing the Valley of Desolation at sunset, Camdeboo National Park in South Africa. 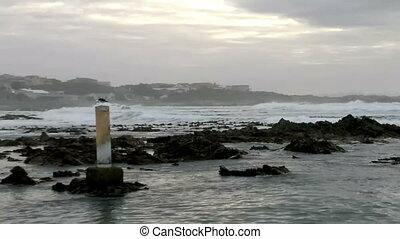 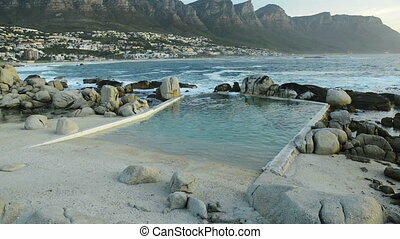 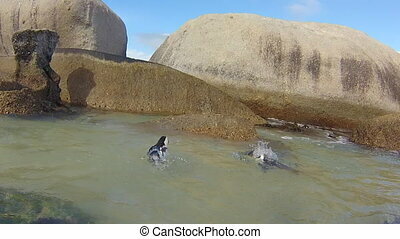 The colony of African penguins in South Africa in Boulder Beach. 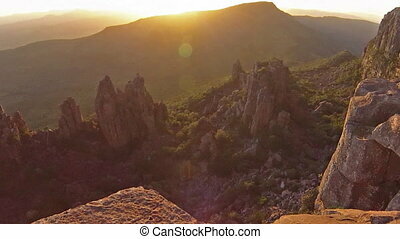 aerial view of the Camdeboo National Park and the Valley of Desolation at sunset, Western Cape province of South Africa. 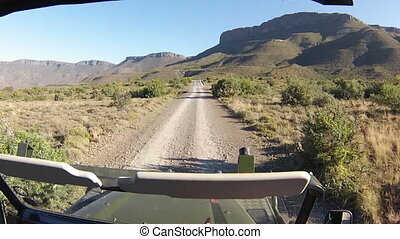 First person view game drive on off-road savannah of Karoo National Park with antelope crossing, Western Cape province of South Africa.